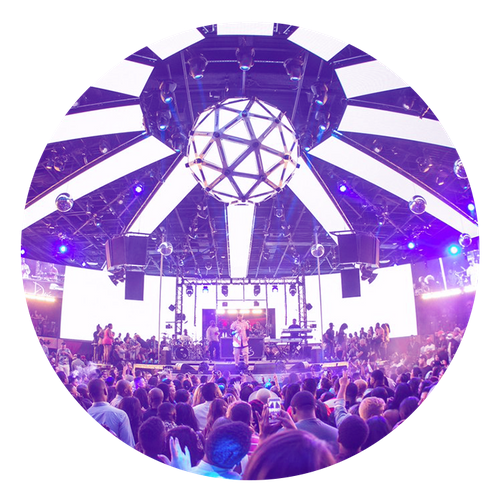 VEGAS GIRLS NIGHT OUT HAS YOUR VIP ACCESS TO THE BEST NIGHTCLUBS IN LAS VEGAS. 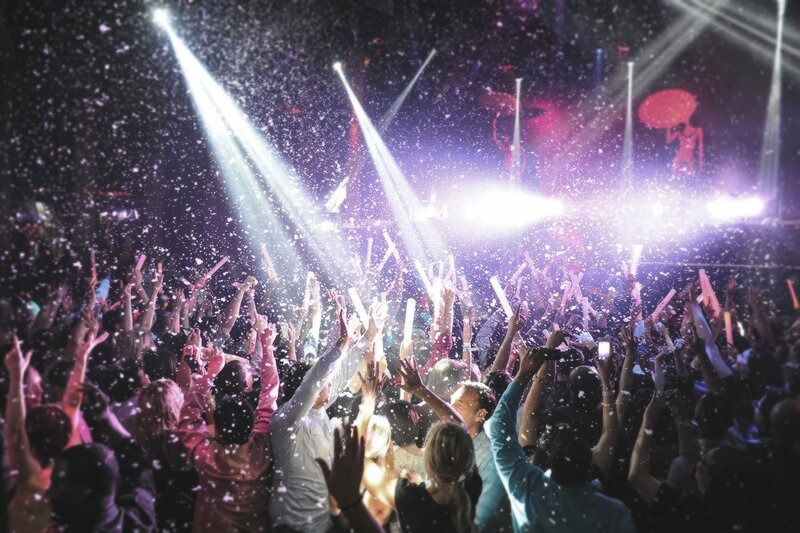 You Can Party All Week Long With Our VIP Club Hopper Entry. 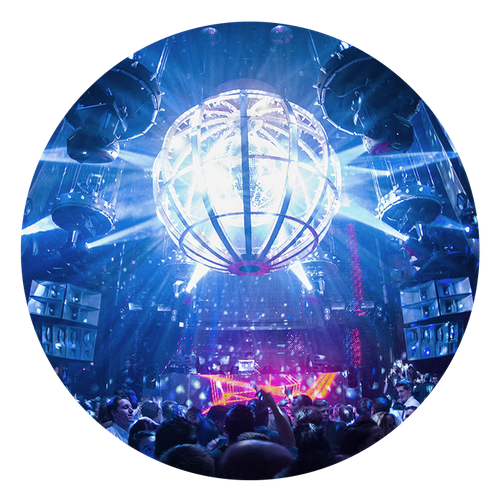 You Will Receive VIP Entry To ALL Of These Nightclubs, Plus Free Drinks And Open Bar At Select Nightclubs. 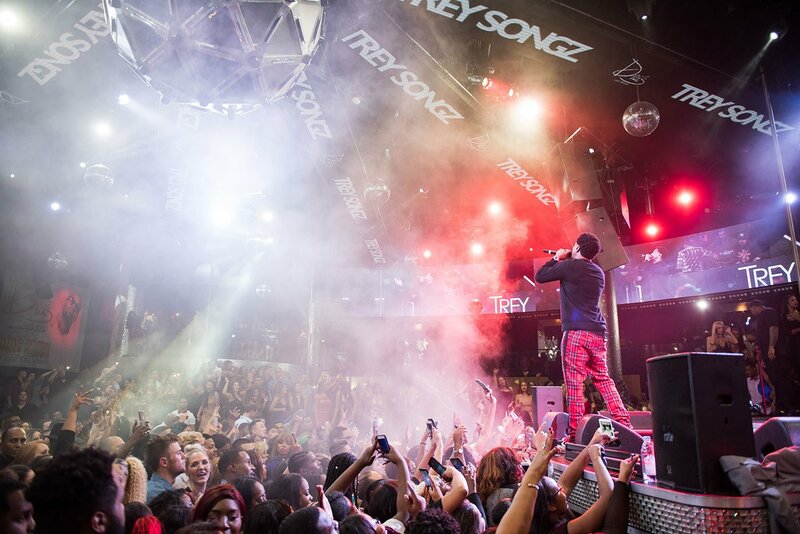 Ready For The Ultimate Las Vegas Nightclub Experience? We Have It Here For You At Vegas Girls Night Out! 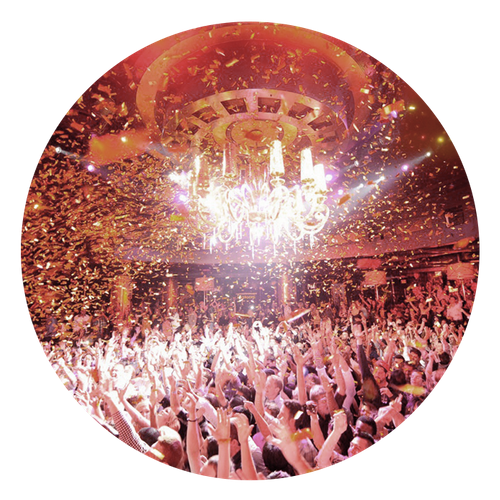 Get Treated Like A VIP During Your Entire Stay With This Exclusive Nightclub Access. 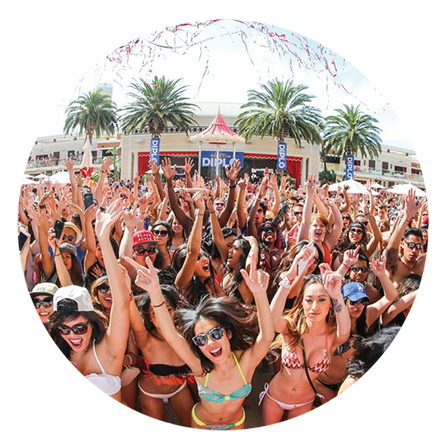 Add This Feature To Your Las Vegas Party Package And Kick Your Experience Up A Notch! Enjoy Fine Dining Followed By A Night Out With Our Combo Dinner & Nightclub Packages. 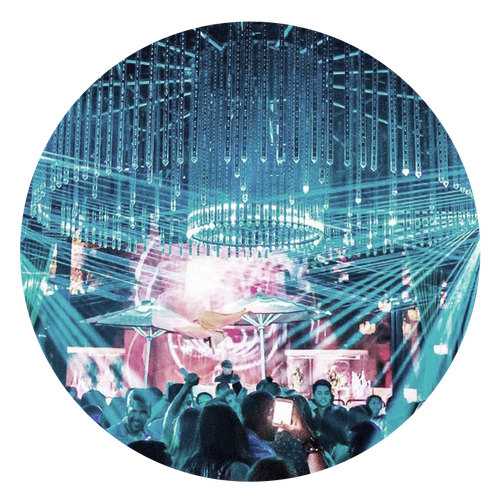 Choose From Our World-Famous Restaurant Nightclubs. Don’t Let Your Vegas Girls Night Out Stop When The Sun Comes Up! Start Your Day Right With A Pool Party! Now You Can Party 24/7! Daybed at Bare Pool Lounge – Go on a poolside escapade in the intimate surrounding of Bare Pool Lounge. The Mirage’s top-optional pool club offering food drinks and a relaxed vibe secluded by palm trees. Table at On the Record, Park MGM’s new speakeasy club. The new nightclub is inspired by a hangout record store. 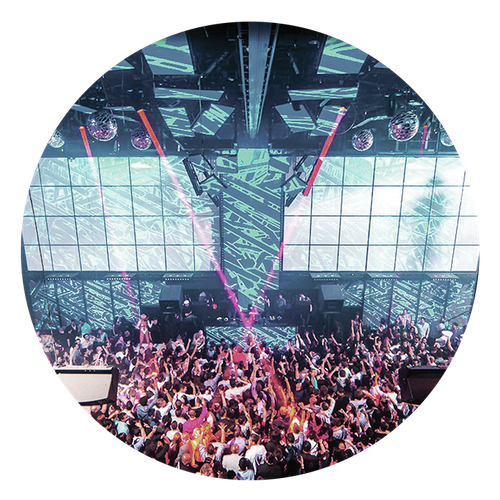 It has a great calling to music lovers, three rooms featuring both indoor and outdoor spaces, providing ample space to dance and party the night away.